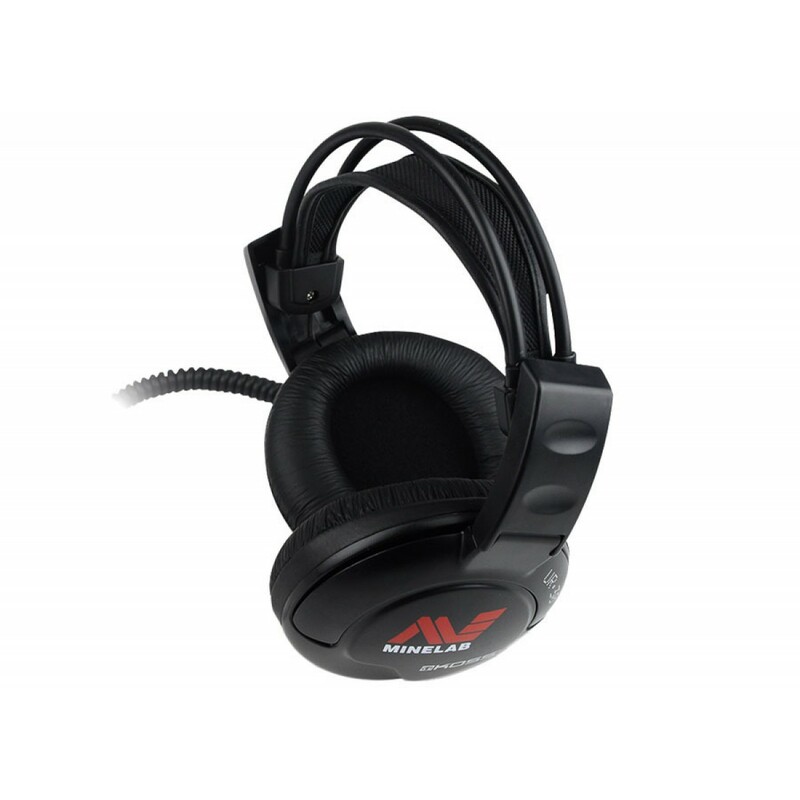 High quality headphones are available to provide you with the ability to hear faint / deep treasure with crisp clear sound. 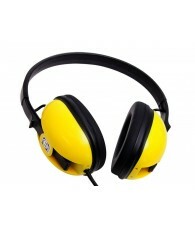 Headphones provide full ear coverage effectively blocking external noise, such as wind, traffic, other detectors, etc. 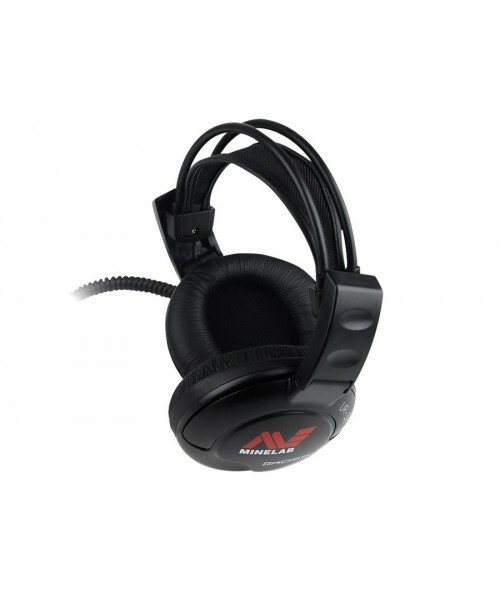 This headset includes the special SDC 2300 connector. 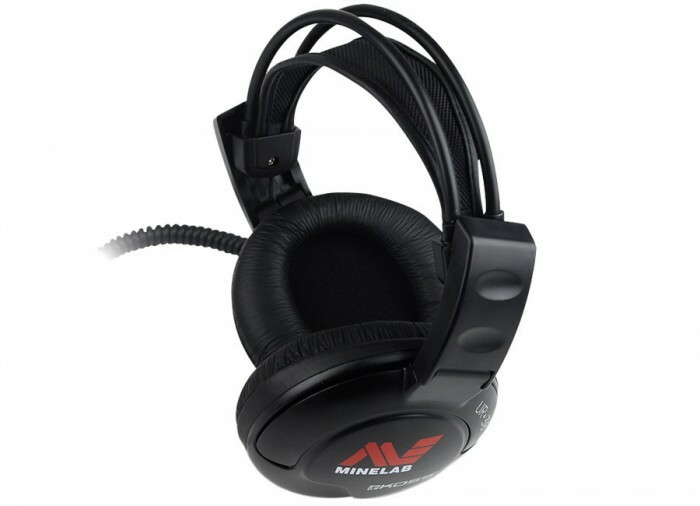 I received a set of these headphones with my CTX-3030, and although this version is for the SDC 2300, I have no reason to believe they are any better. It's disappointing, and hard to believe Minelab uses such a poor quality headphone with arguably the best metal detectors on the market. I threw these out as soon as my Sun Ray Pro Gold headphones arrived. There is nothing good to say about these headphones and it's a shock to look at the sticker price. 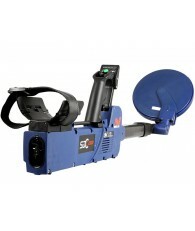 In fact, for the price you can buy a far superior set from say Detector Pro, or Sun Ray. I personally own both and I use the Sun Rays on land, and the Detector Pros on the beach and underwater. I wouldn't use another pair if they were shipped free to my door. I have gone through 2 pairs of these headphones and they do not hold up to what I would call average routine use. The headphones seem to short out too easily at the point where they plug into the detector. Suggestions would be a longer cord, a 90 degree angle plugin or possibly higher gauge wire. If you buy these, good luck to you.